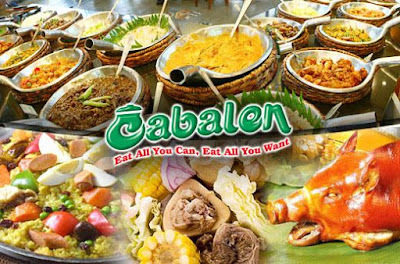 Cabalen Restaurant is serving Filipinos in almost 25 fruitful years across the nation. Cabalen Restaurant started on 1974 at the City of San Fernando in Pampanga as a small Pasalubong Restaurant. 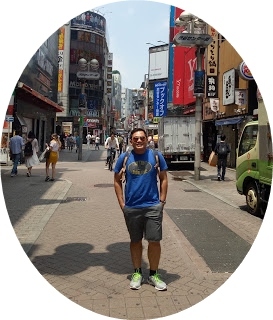 And in 1986 they opened the first EAT-ALL-YOU-CAN, EAT-ALL-YOU-WANT with specialties in Filipino Cuisine in Quezon City and expand to more outlets in other malls in Luzon Region. Cabalen Restaurant has 17 branches in the Philippines. In this year they recently opened their first branch in the Central Visayas Region in Cebu City, and now it is also the firts branch in Western Visayas will soon to open at Sm City Bacolod in Negros Occidental this November. 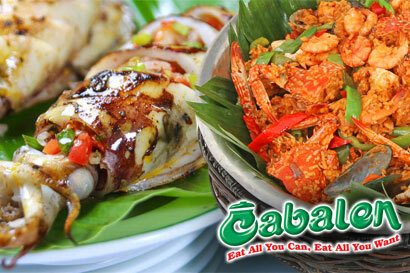 Cabalen Restaurant offer a quality food , affordable and reasonable price that everyone can afford to dine. 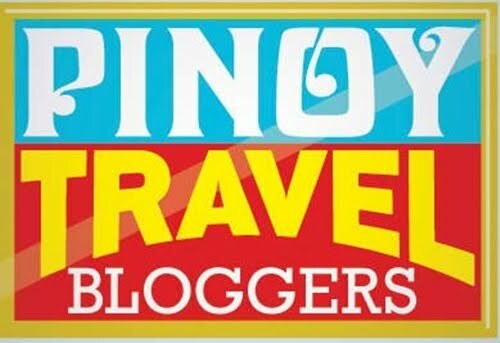 Stay tuned for their opening soon in Bacolod City, Negros Occidental.